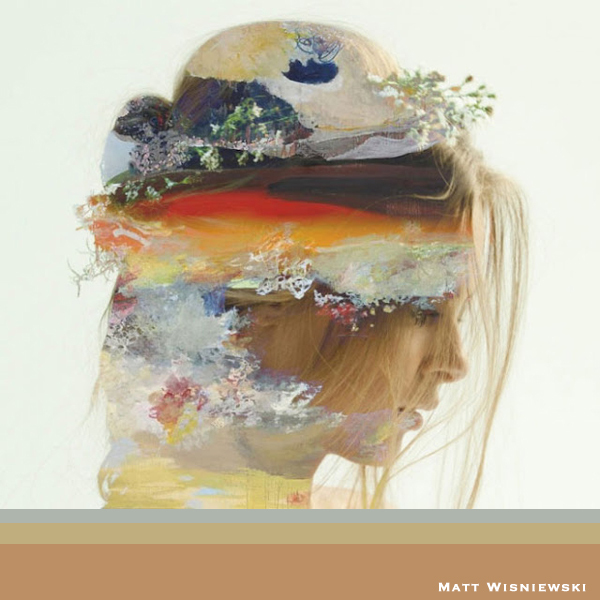 I can't take my eyes off these digital art collages by Matt Wisniewski. A New York-based artist, he first picks out a portrait and then seamlessly incorporates different combinations of textures to the image. The end result? 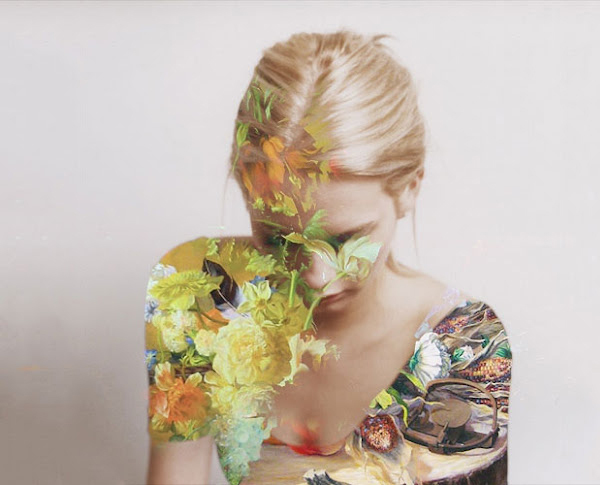 Gorgeous and inspiring mash-ups that highlight the beauty of the human form and nature.